For shipping and handling (S/H) a $5.50 fee per book will be added at the check out process. Twenty essays, augmented with eighty photographs, together in one high-quality publication. Each piece examines a specific part of Central Alberta history, offering insightful commentary on regional development. The work and lives of women are key to the history of central Alberta, from pre-settlement to present. 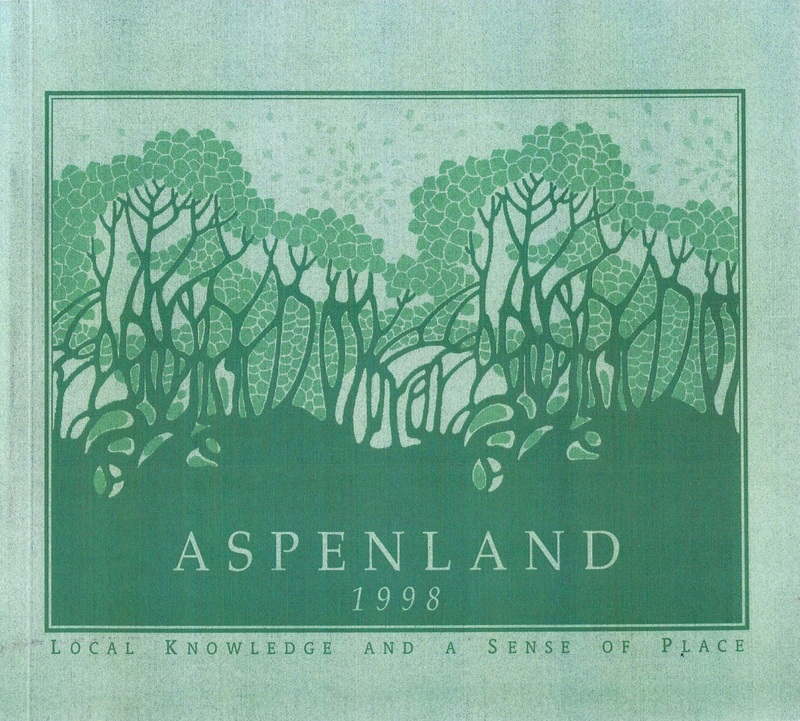 This experience is generally under-represented in both local lore and published material. 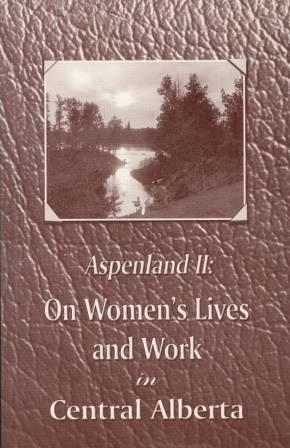 Aspenland II: On Women’s Lives and Work In Central Alberta presents a selection of articles on the challenges and significant contributions of women, both in the region and to their communities. This collection brings together writing on diverse topics from rodeo to religious orders and from oilfields to the arts. 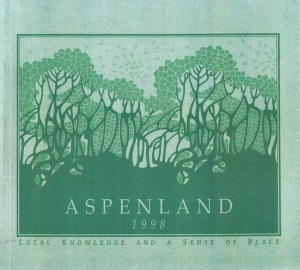 This second volume of the Aspenland series aims to present new knowledge on the region. These articles are important contributions to the cultural and social history of central Alberta. 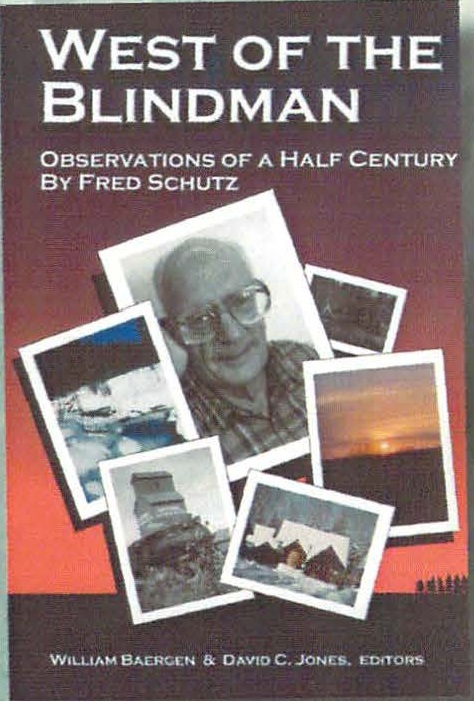 A collection of articles from Fred Schultz’s weekly column which appeared in the Rimby Record between 1954 and 1997. Filled with enchanting observations of both natural and human history, West of the Blindman reminds us of the beauty and diversity found in our own bakcyards. 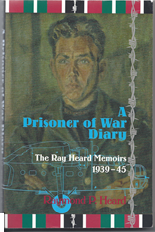 Through personal observations and photographs, A Prisoner of War Diary offers rare documentation of life inside German prisoner of war camps. A series of weekly articles by the manager of the Markerville Creamery originally published in the Innisfail Province between 1967 and 1972. These entertaining and informative front-page articles recount the colourful history of the Markerville area from 1888 to the late 1960s. 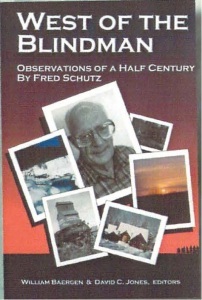 Included here are family histories, comical anecdotes, and inspiring stories drawn from the country west of Innisfail, including Tindastroll, Heckla, Hola, Dickson, Spruce View, Raven, Kevisville, Stauff er, Caroline, Ricinus and the districts of Craing, Happy Hill, New Hill and Diamond Valley. 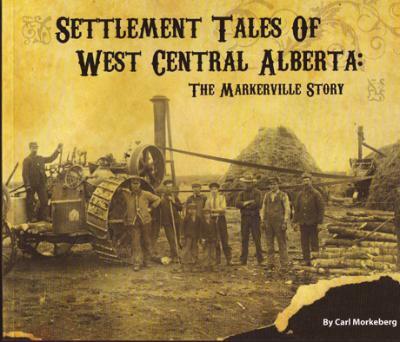 First published under the title Markerville Story in 1980: now reprinted by the Central Alberta Historical Society with a foreword by Don Johnson, Carl Morkeberg’s nephew and drawings by Markerville artist, Marie Sweinson, Illustrations, historical photographs, footnotes and sidebars have been added to clarify obscure concepts to a new generation. A new index allows for easy searching for names and places. The Ku Klux Klan in Central Alberta chronicles a little-known and often overlooked part of Alberta’s history; that of the racial and religious bigotry fostered by the Ku Klux Klan in the early 1930s. Focusing on the period between 1929 – 33, the book details the rise and fall of the KKK organization in Alberta. From its full-bleed cover with French flaps that evokes a rustic map, to its gorgeous typography and classic interior composition, Three Persons and The Chokitapix evokes the historical era in which it is set. It successfully blends contemporary and traditional book design in a way that perfectly suits the historical subject of its tri-lingual text. The typography, layout and illustrations elicit comparisons to the elegance of letterpress. 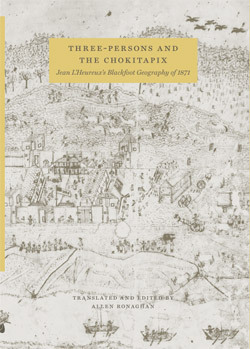 While the book’s overall design is unified and representative of the content, the lively composition of the layout adds visual interest to what could have been viewed as dry historical subject matter. The designer effectively balances illustrations with text. The playfulness of the illustrations on the pages facing the start of each chapter punctuate the book like secret previews on what is next to come. 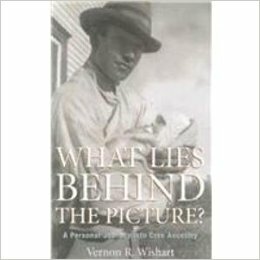 For most of his life, Vernon Wishart knew nothing about his ancestry. It was his father’s secret. By accident a clue surfaced – his grandmother’s medicine bag – and the mystery began to unfold. Building on the research of his sister, Shirley, he traced his family lineage back 250 years to Hudson’s Bay Company furtraders and their Native and Mixed – Blood wives. Behind the names on the genealogical chart, he discovered intriguing life stories of hardship and heroism, discrimination and reconciliation.